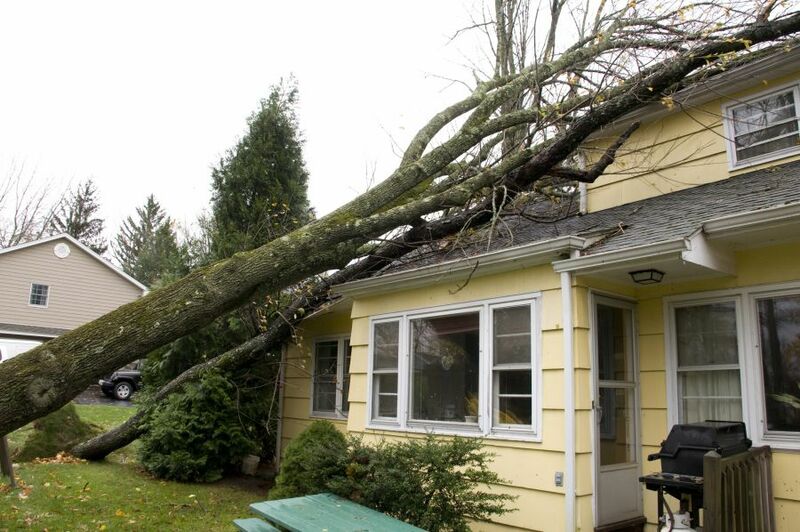 Whether it’s hail, fallen trees, flooding, roof or structural damage from severe winds, we know exactly how to clean up and restore your home or business. In Georgia and the Southeast, the weather can be unpredictable and disaster can strike without notice. That’s why our storm damage services are available 24/7/365 for emergencies at commercial, residential, multi-family and government buildings. Even if the storm is still raging, our FireStar emergency response team will arrive to contain the damage and prevent further impact to the building and its contents. 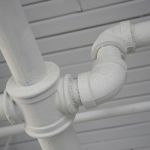 For flooded interiors and basements, water extraction and thorough drying will begin immediately to remove water even from the areas you can’t see. Any trees lying on or against the building will be quickly removed to eliminate the chance of any further structural damage. If necessary, your roof will be covered by tarps to keep out any additional rain. Measures will also be taken to ensure the safety of building occupants. Be it localized roof damage from hail, or total structural loss from tornadoes or lightning strikes, our crews are always on call for an immediate response to secure your property due to a storm emergency. Parker Young Construction, FireStars sister company, offers complete storm damage repair and reconstruction services. 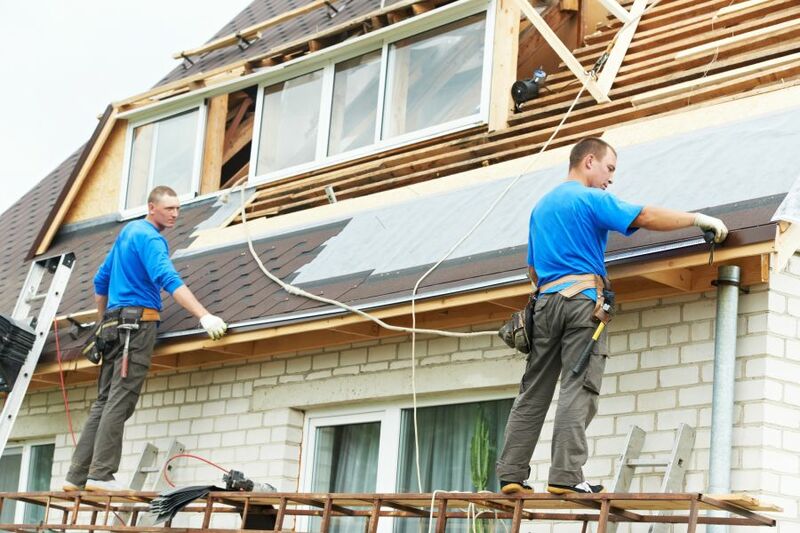 From a roof replacement to a total rebuild from the ground up, we are prepared for damage of any size or magnitude. An estimator will conduct a thorough inspection to determine the extent of damage. Estimators with FireStar and Parker Young Construction work together for a seamless transition from emergency response to reconstruction – this ensures that the restoration of your home or business is being managed properly every step of the way. Even minor damage to roof shingles can create leaks that over time can cause hidden damage to building materials. 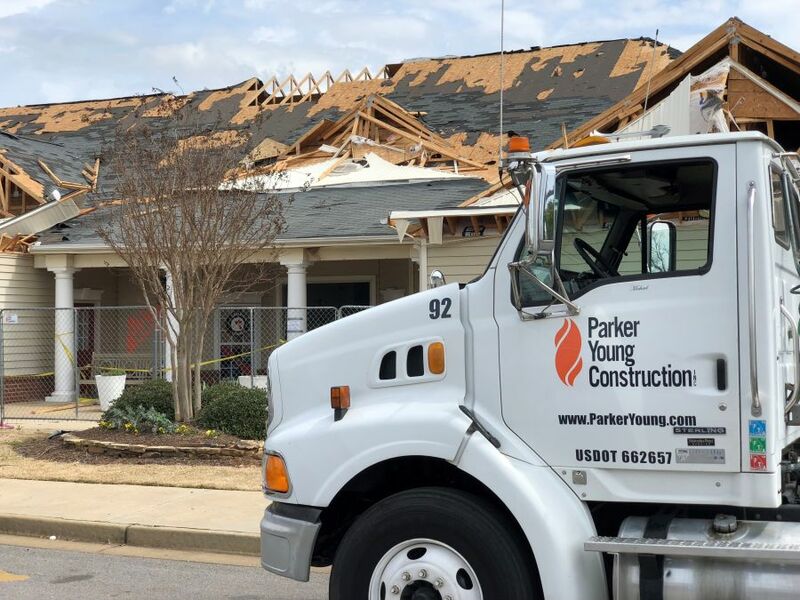 The resulting damage can be much more costly to repair, so putting your trust in a reliable company like Parker Young Construction from the start is essential to prevent future damage. Debris removal and full clean-up of affected areas. Roof and hail damage repair, and emergency water mitigation services if necessary. Emergency board-up to prevent theft and/or injury. 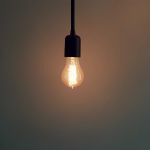 Restoration of electric, natural gas, and heat (if necessary and safe to do so). Contents pack-out and storage during mitigation and restoration. 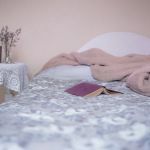 Furniture and contents restoration, including electronics, documents and photographs. 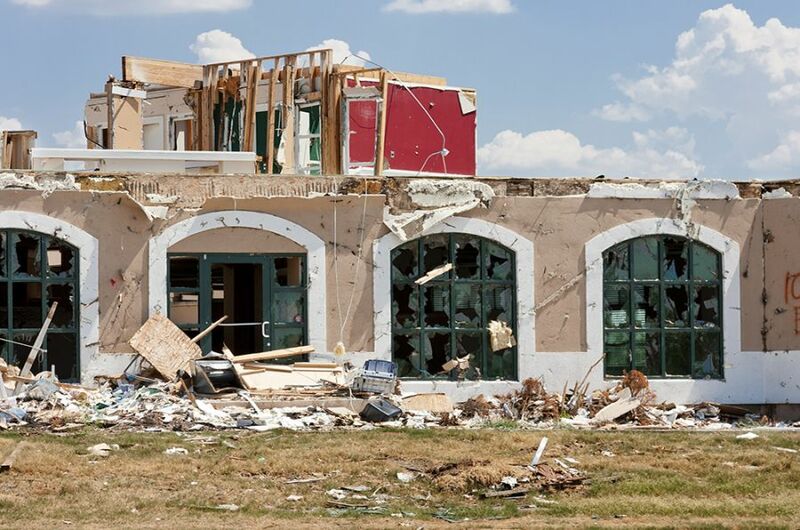 Severe structural damage from a tornado may lead to a decision of whether to rebuild what’s left or start from scratch. We can help you look at the options from a practical and financial standpoint. If necessary, we can rebuild your home from the ground up to match what you had before. Upgrades can also be made to update your interior. 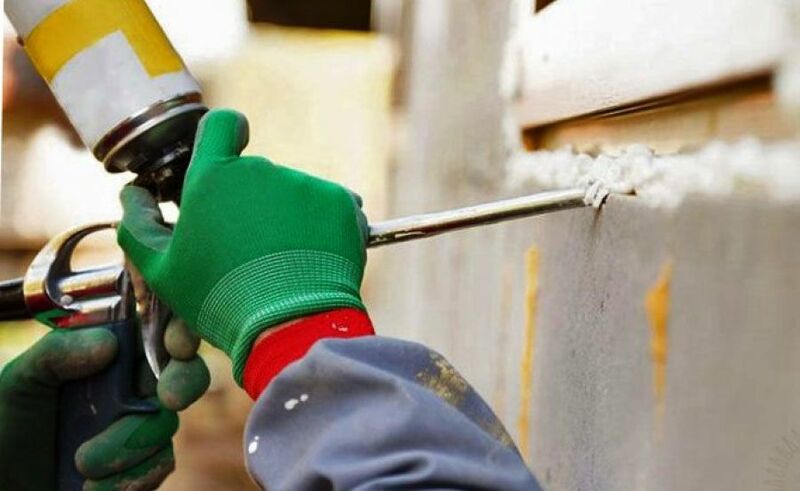 Parker Young Construction and FireStar work directly with your insurance company’s claims adjustors to help ensure that the amount they approve will get things back to their original condition. And of course, our teams are fully insured, for your peace of mind. Storm damage can be a heartache, but we can help get things back to normal sooner than you think.